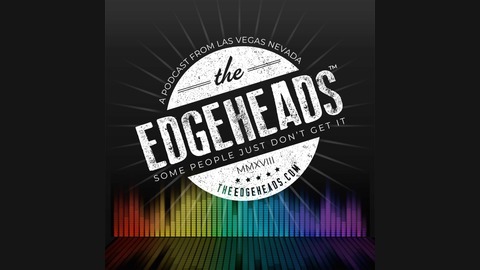 A comedy podcast from Las Vegas. The post Vote for us! 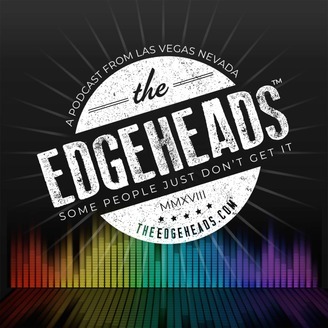 appeared first on The Edgeheads.